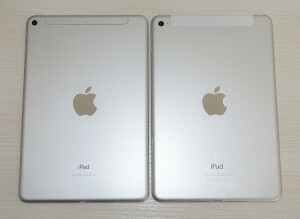 iPad mini is my favourite iPad thanks to its ideal form-factor, no other size comes close. 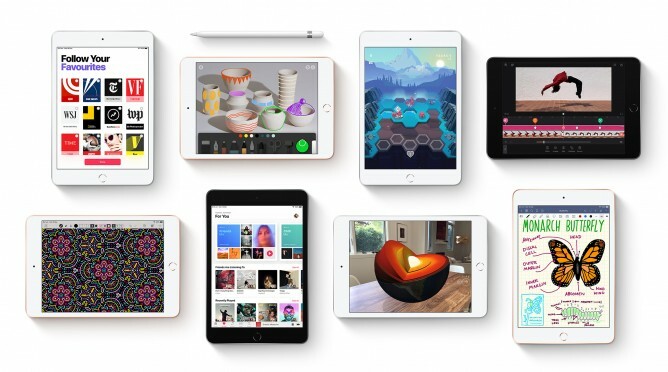 After releasing iPad mini 4 back in 2015, Apple has not updated its 7.9″ iPad, neglecting it for more than 3 years. My iPad mini 4 is still running smoothly as my main go-to tablet device for everyday use. I only had 3 items in my wish-list of what I would like in my almost-ideal tablet device: more storage capacity, smart connector for keyboard and Apple Pencil support. When Apple suddenly announced 5th generation of iPad mini, I was ecstatic. The new iPad mini has 256 GB option (my 128 GB is almost full) and Apple Pencil support. That’s 2 items out of my 3 wish-list. It’s like Apple is reading my mind. The only one missing from my wish-list is smart connector for the keyboard. It is a bit sad, especially that the iPad Air 3 gets it, but I can still live without it. To make it even better, it stays with TouchID. Woohohoho, Christmas comes early for me. Even though I did manage to get accustomed to FaceID, I still prefer TouchID by far. I like the idea of having to do an action (moving my finger) to unlock things. It avoids unintended unlocking and does not require me to position the device so that its camera can see me. I like being able to move my finger to touch the sensor instead having to tilt my iPad when it’s on my desk. 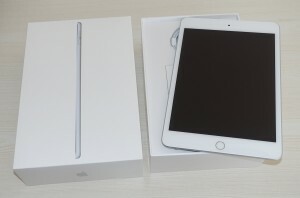 I pre-ordered iPad mini 5 from its first day and finally received my new tablet yesterday evening. iPad mini 5 looks almost identical to iPad mini 4, with the exception of a few things: the volume button and the SIM card slot is positioned at slightly different spot, the mic hole at the back moves to the center and the strange white block at the back is now gone, replaced by subtle white line, presumably for antenna. My iPad mini 4 did not feel slow, but the new iPad mini 5 certainly feels fast. The new screen with True Tone makes my screen looks better, but it does not really give any wow factor. Not that I need one for my favourite iPad. Apple Pencil support is awesome. My notes from iPad Pro syncs to iPad mini using Noteshelf 2 app and now I can write things in my iPad mini, too. I just need to practice to write on smaller screen. I am sure I will get used to it. The Smart Cover from iPad mini 4 works perfectly with iPad mini 5. Now I need to wait patiently until Apple releases new back case for iPad mini 5 because the old one has some issues with 5th generation. The volume button is a bit mis-aligned. I can still use it, but pressing volume up becomes a bit of an annoyance. The middle mic hole at the back is now covered, but that’s probably less of an issue because I can’t think of the last time I need the mic for my iPad. Very happy with the update. Will use my new iPad mini for the next few years.